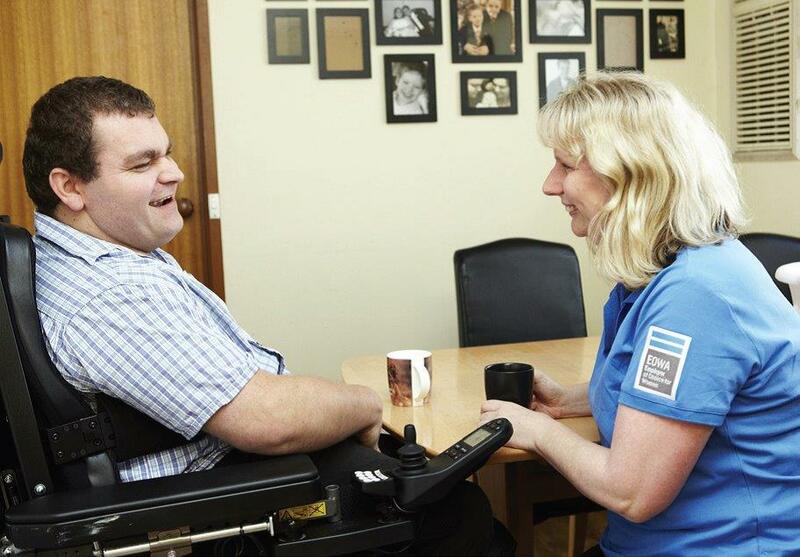 How does our model of care help a person with a disability—especially in the context of the NDIS? Zane McKenzie, a Mercy Health Home Care Services customer and Disability Awareness Trainer, offers his perspective. “I’ve had a relationship with Mercy Health since 2008; while I still lived at home, I’d bring them in to provide care for me whenever my parents went away. Once I moved out, I started using disability support services full time. My decision to stay with Mercy Health for all these years is based on my experience of temporary care; control of the service is in my hands, and the hands of the person receiving care. There’s a lot of choice. The organisation is responsive and so are the people you work with directly. I feel I’m firmly in the driver’s seat. It’s critical to have open communication in the kind of services Mercy Health provides. My care team comes in every morning and evening to assist with showering, dressing, and getting me in and out of bed. We also have domestic assistance to take pressure off my wife, because we have a young family. I really value the continuity of Mercy’ Health’s care, and that the people in my care team always ask me how I want to be supported. Mercy Health now also supports me in my work life too. I use services to help me get to and from venues when cabs are impractical, and to set up and pack up equipment. I have a dedicated team that provide services and support, exactly how I need it. I could not have accessed as many services as I do now before the NDIS was introduced. My employer had asked if I could have a support worker written into my NDIS package, which I was able to coordinate through Mercy Health. I thought to myself, ‘hey, this might really work’, and so far it has. Until my example, a lot of people with disabilities didn’t realise what they could achieve in employment with the support now open to them. The ways I can now use my support staff are very wide; I was never able to access that amount of service until the NDIS was introduced. 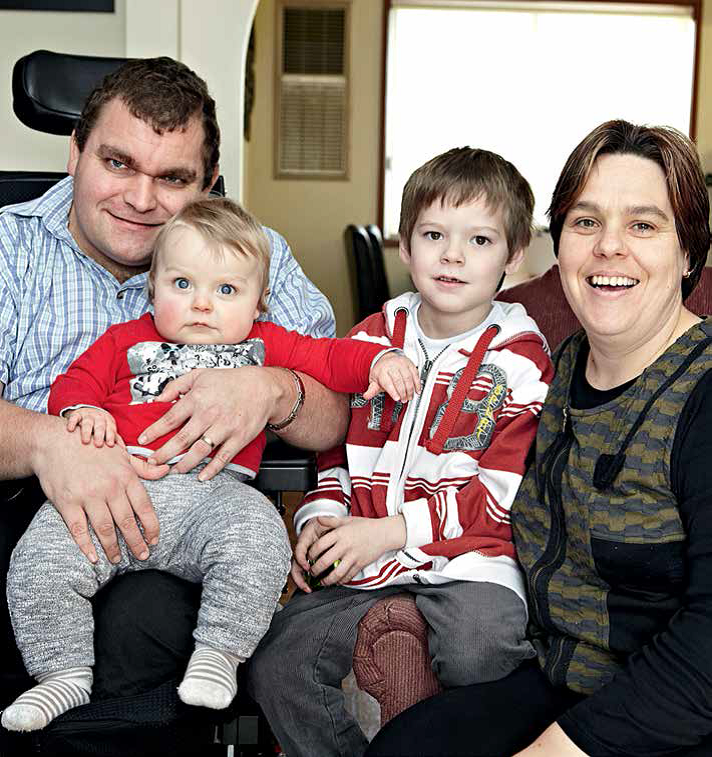 The NDIS can look at individual requirements much more thoroughly than previous systems could. A lot of people with disabilities simply don’t realise the sorts of support available to help them achieve their goals.